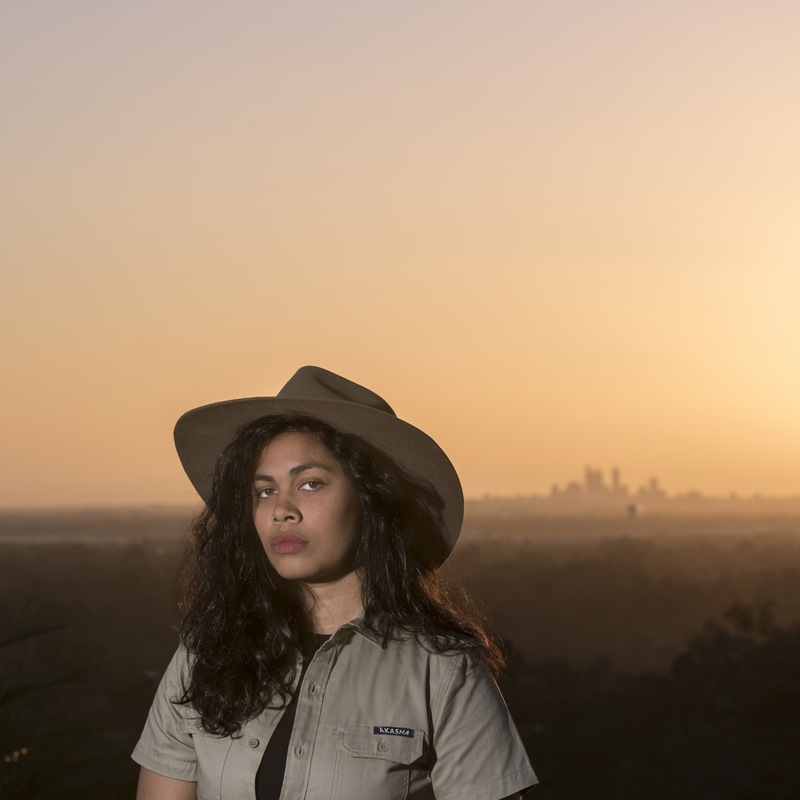 Akasha, a park ranger from the Noongar nation, has been working for the Department of Parks and Wildlife for the last decade. During a routine inspection, Akasha stumbles upon a secret garden. Who created it? Who does it belong to? Upon closer look, this garden holds more than just a few little secrets; in fact, Akasha has struck cultural gold. Enter Casey. A wannabe spiritualist... everything that Akasha is not. The two forge an unlikely friendship, and one day they learn that this land is in jeopardy, up for grabs by the Department of Housing and Infrastructure. The latest work from Andrea Fernandez, A National Park is a modern tale of love between an unlikely duo. As they find themselves in the middle of the biggest protest of their life, they wonder: is there a price tag on culture? 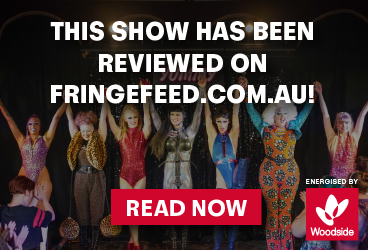 Black Sapphire Productions is a new Western Australian theatre and film production company that casts Aboriginal men and women in lead romantic roles. Our stories reflect on the multicultural environment in which we live in. We explore themes of the land, respecting the land, interracial relationships and different cultures coming together to work in harmony. Helmed by writer Andrea Fernandez, A National Park is the company’s debut play. Next in the pipeline is Bollywood Dreaming, a musical about Andrea’s parents love story set in Yamatji country and Kolkata, India.